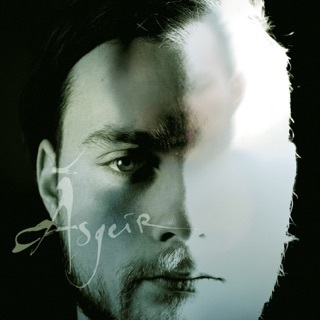 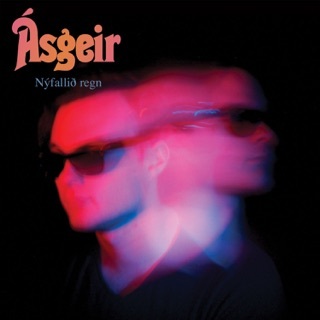 If Frank Ocean moved to Iceland, he’d find a kindred soul in Ásgeir. Both make self-reflective songs drenched in late-night melancholy. 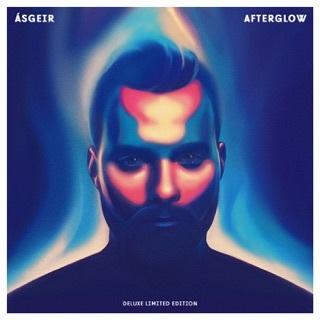 “Afterglow” and “Unbound” show a deep folktronica base, the latter bubbling with glitchy touches and Ásgeir’s buttery falsetto. 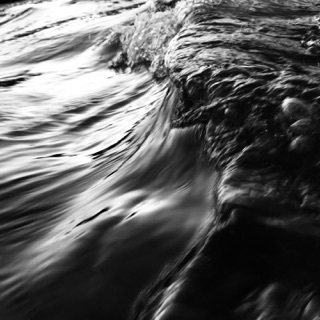 “Stardust” takes a more unplugged approach, a showcase for his soulfulness. 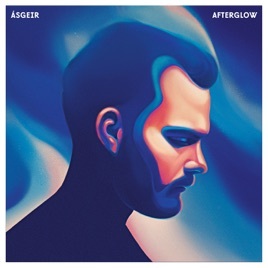 Afterglow is an appropriate title—it’s an eye-opening album that sustains its charms and begs to savored.